When I grow up, I want to be like Bronka Sundstrom and her hiking partner. 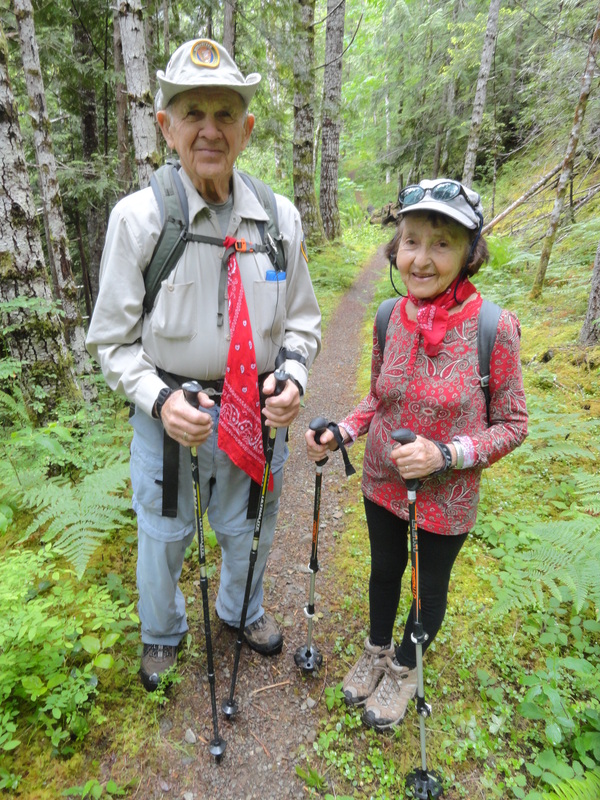 They are 90 and 92, respectively, and are still avid hikers. Did I mention she’s a Holocaust survivor as well? Check out this article from Craig Romano, a local guidebook author. And check out his website, CraigRomano.com, for more articles and photographs of Our Fair State (aka Washington).